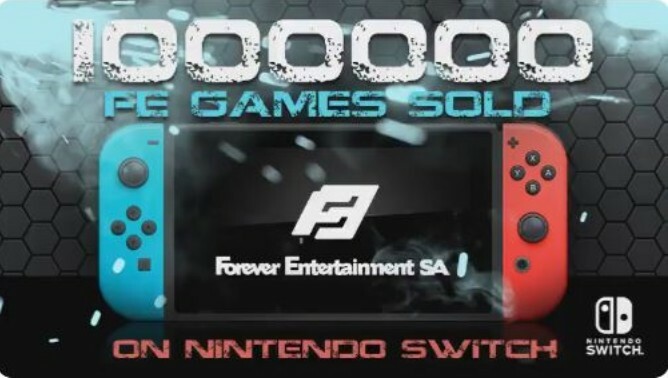 Forever Entertainment, an indie publisher supporting Nintendo Switch, has celebrated a huge milestone today. Forever Entertainment has published a new trailer for their upcoming first-person shooter horror game – Hollow 2! 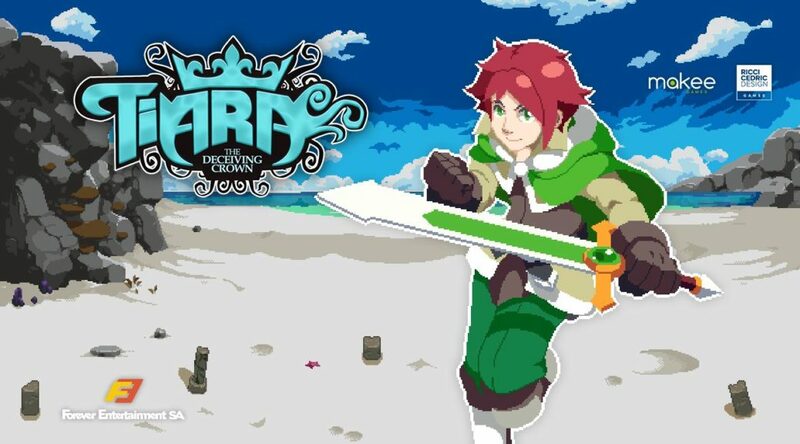 Publisher Forever Entertainment has revealed its next title launching soon for the Nintendo Switch – Tiara: The Deceiving Crown. 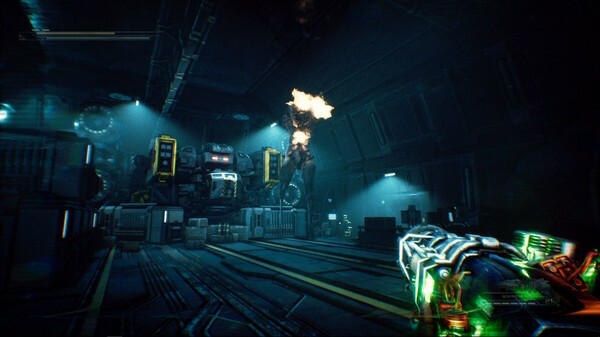 Forever Entertainment has been sharing some in-game renders of the incoming Switch FPS game Hollow 2. 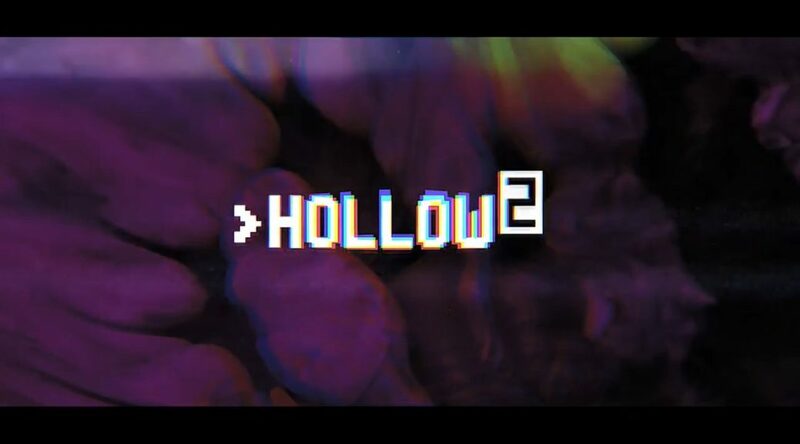 Indie game publisher Forever Entertainment teases the horror game, Hollow 2, will soon be coming. 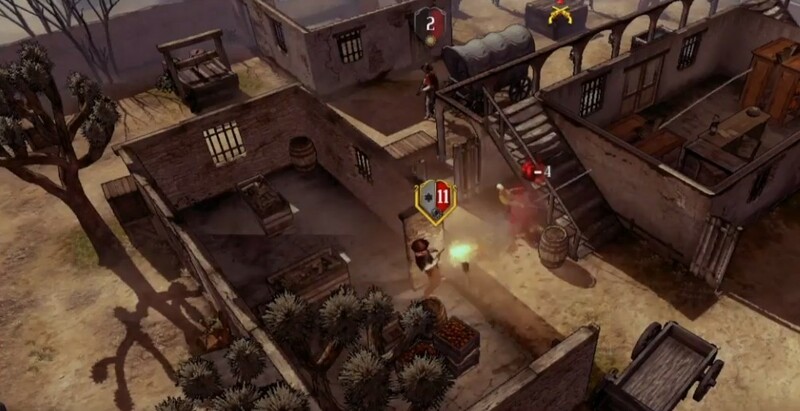 Forever Entertainment and CreativeForge Games have revealed that Hard West is Switchbound! 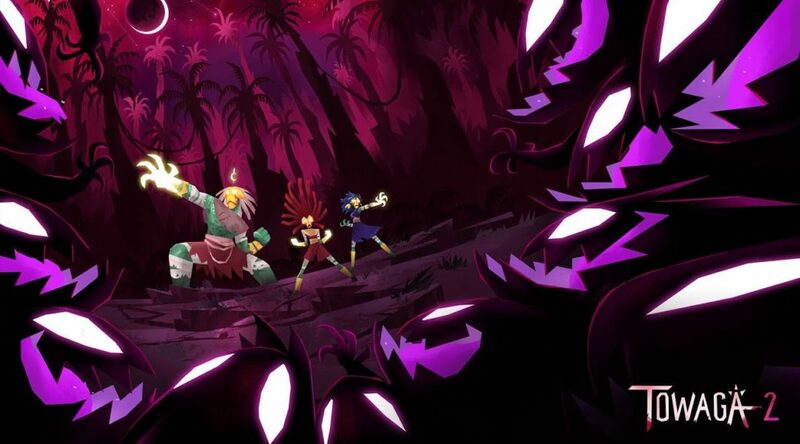 Indie game publisher Forever Entertainment has announced six new upcoming titles for Nintendo Switch. 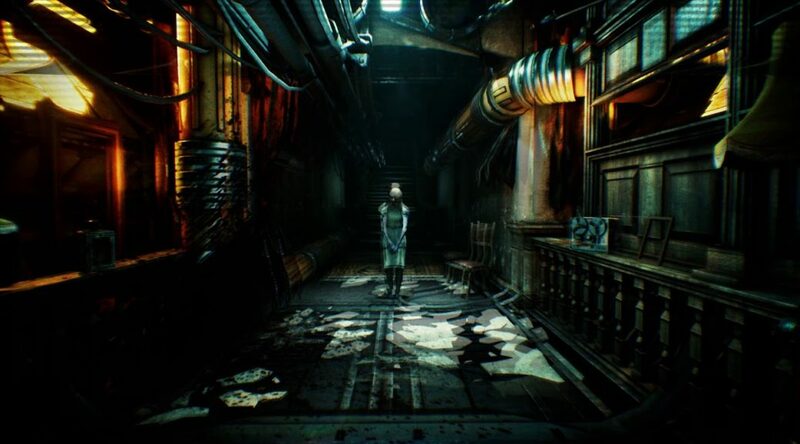 More details on Forever Entertainment’s Horror game, Hollow, for the Nintendo Switch has been unveiled.